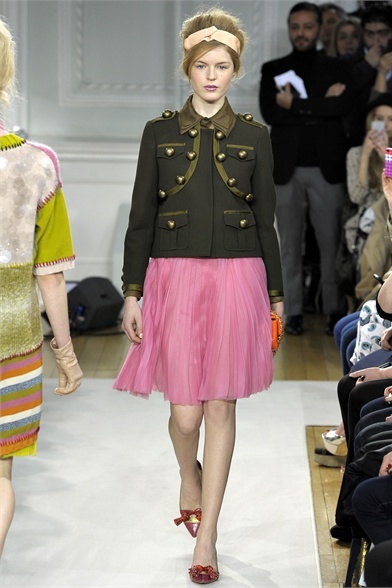 This winter military jackets, skirts, dresses and coats choose the elegance. Colors: from khaki to cream, also with fluorescent combinations. Questo inverno giacche, gonne, abiti e cappotti militari scelgono l'eleganza. Colori: dal kaki al panna, con accostamenti anche fluo. wow that red hair is crazy! amazing looks!! love the Burberry one!! perfect!! I have a new post now and I would love to hear your opinion on it:)) have a great weekend!! 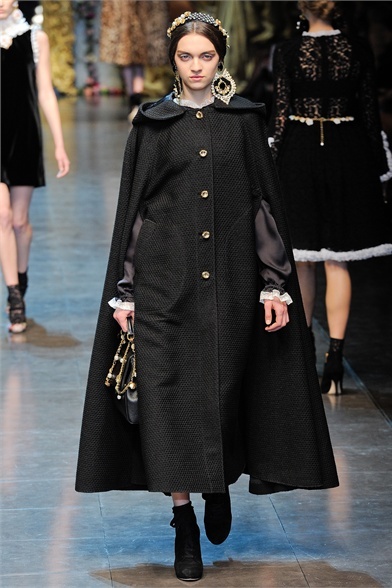 in love with the new d&g collection! great post! Great post, tnaks so much for sharing!! Love the Custo Barcelona coat, and the Gucci coat ! Gorgeous colletion! The fifth is my favourite! 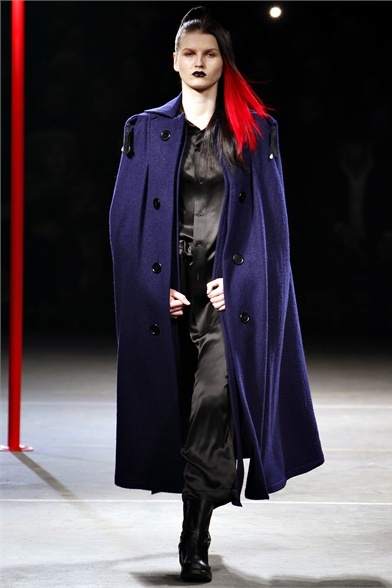 coat is so stylish !!! Did not find any contact info. We are on-line store from China.